Let our team at Distinctly Kelowna Tours help make your special day memorable. We can design fun and informative tours for your bachelorette or bachelor party and a pre or post wedding family and friends tour – ask us about our Wedding Packages! 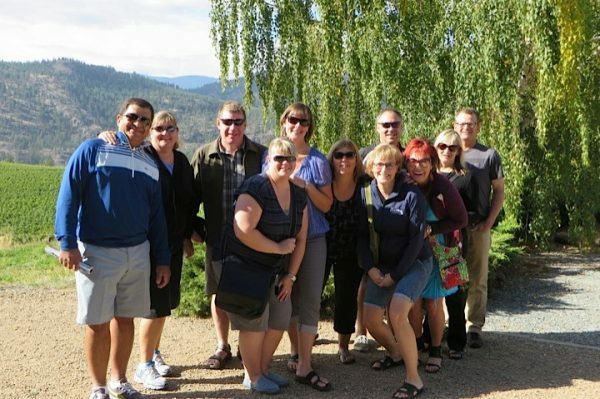 Our team members at Distinctly Kelowna Tours are experts at customizing private group tours. 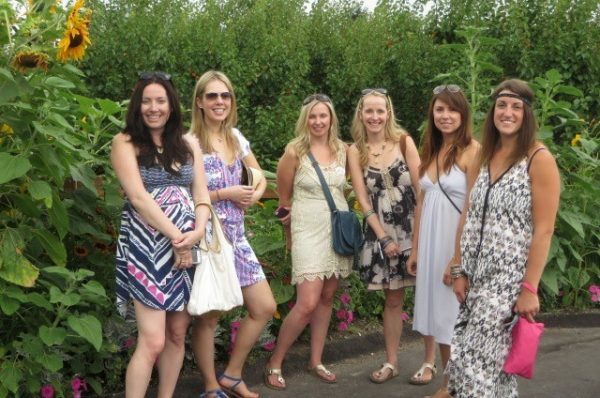 We will look after all of your needs from the moment you contact us. 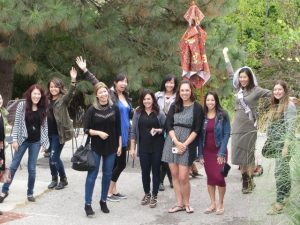 Our wedding tours are typically designed for groups of 8 or more guests (but if you want to book a special event tour for a smaller group, please let us know and we’ll be happy to make arrangements for you as well). Distinctly Kelowna Tours are here to make your group’s experience a memorable one. We work with you to customize your group event. Don’t hesitate to inquire, as there has never been a request that we couldn’t assist with. 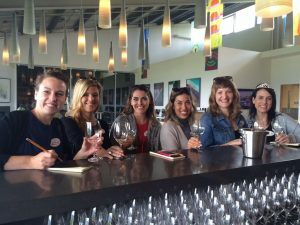 Looking for an activity other than a wine tour for your guests? We would be happy to arrange an agricultural tour, sightseeing expedition, boat cruise, golfing, cycling, ATVing or ziplining. 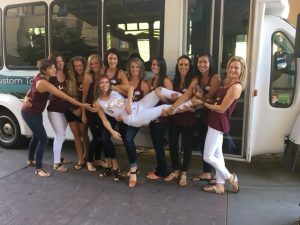 Want to offer your guests a safe ride home after the wedding reception? 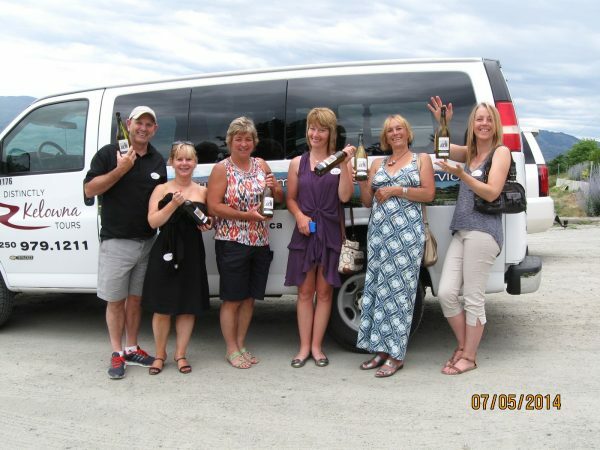 We can provide shuttle services for you in our 24 passenger bus or our 11 or 14 passenger Ford Transit touring vans. 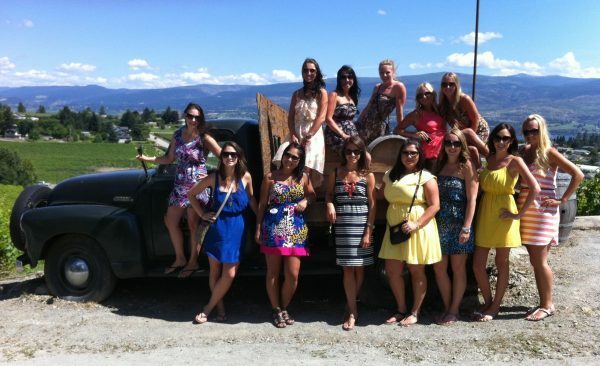 Enjoy a beautiful drive along Okanagan lake and through the vineyards to the Summerland wineries. 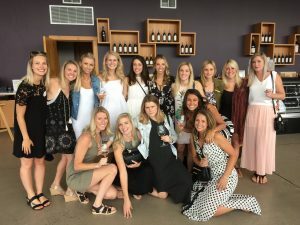 Sample the unique wines of Dirty Laundry Vineyard and learn the unique story behind their name. 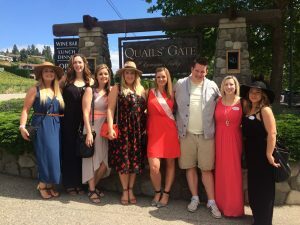 The winery features a most welcoming and beguiling vine covered patio that overlooks orchards, vineyards and Okanagan Lake. 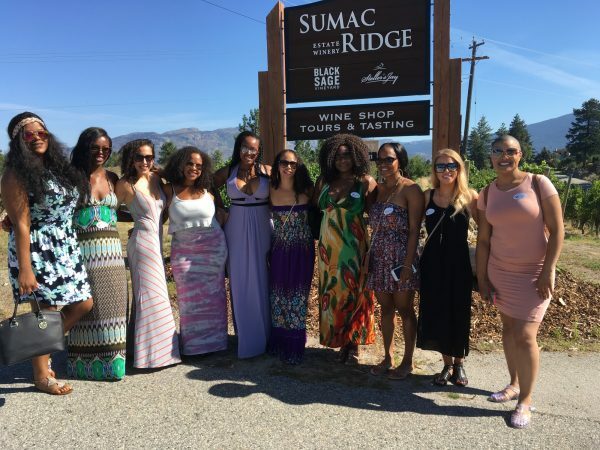 Enjoy a winery tour and tastings at Sumac Ridge Estate Winery. 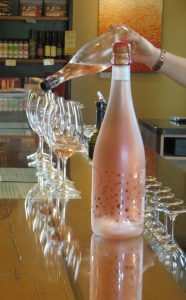 The tour uncovers the mystery of producing “champagne” or sparkling wine in the traditional method. This in-depth tutored tasting takes guests on their own personal wine and food adventure. 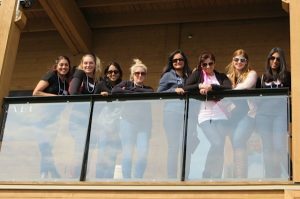 Elevated on the slopes of Little Giant’s Head Mountain, a rocky, pine-covered crest, Thornhaven Estates Winery is fronted by its flourishing vineyards and cloaked in its quiet surroundings. Sleeping Giant Fruit Wines use classic winemaking techniques to produce thirteen off-dry table wines and eight late-harvest style dessert wines made from BC grown fruit. Summerland Sweets have a full range of fruit based products including pancake syrups, gourmet jams, nut brittles, and many gift packages. 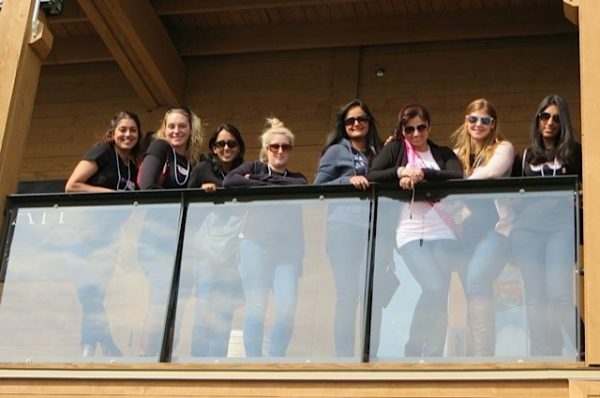 This full day tour will include a stop for lunch at a spectacular restaurant with lake views. 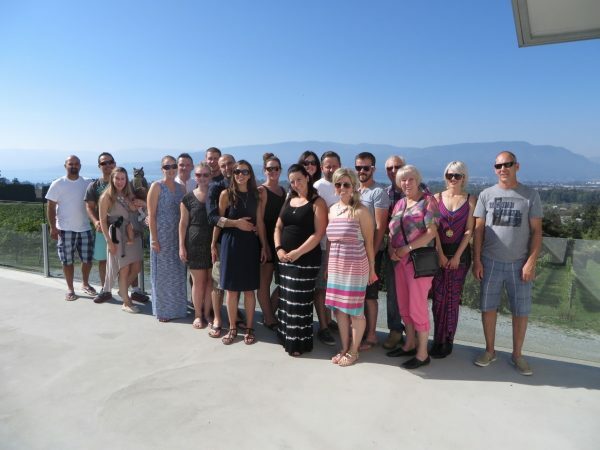 At Ancient Hill Winery enjoy seeing a working winery in action while taking in their breathtaking panoramic view of the valley. Visit the delightful family owned Arrowleaf Cellars in their new tasting room for a tasting of their clean, crisp, cool climate whites and barrel aged reds. 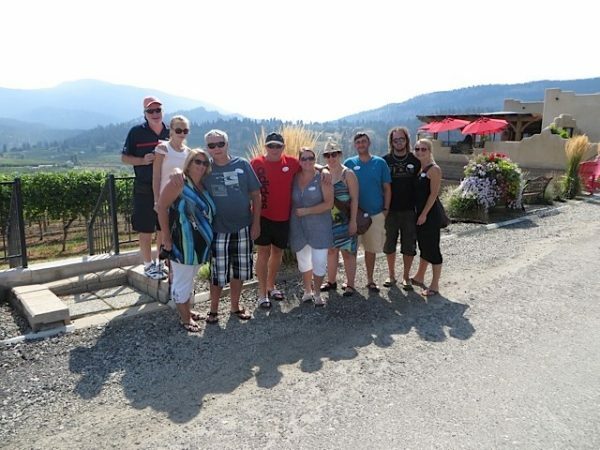 Enjoy a tour of Gray Monk Estate Winery where this classic tour that takes you from grape to glass and gives you a solid understanding of the remarkable journey of the Heiss Family; one of the original five estate wineries that started the wine industry in the Okanagan Valley. We end the day at Intrigue Wines; we are all intrigued about wine. 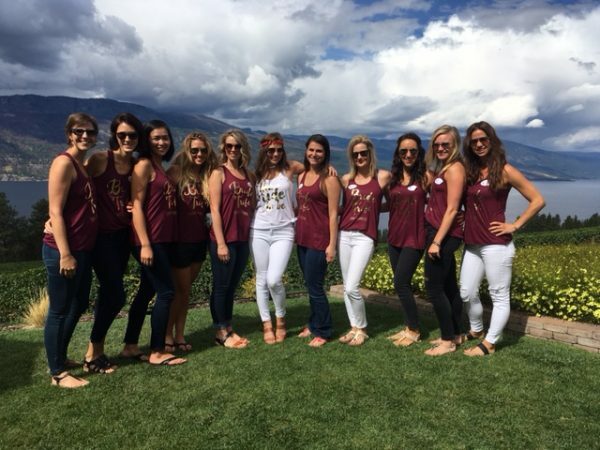 At the 2015 All-Canadian Wine Championships Intrigue Wines won a gold medal for their Sparkling Wine “I Do”. Explore the award winning wines at the wineries along the Westside Wine Trail. Kalala Organic Estate Winery is located on the Upper Bench of beautiful West Kelowna. 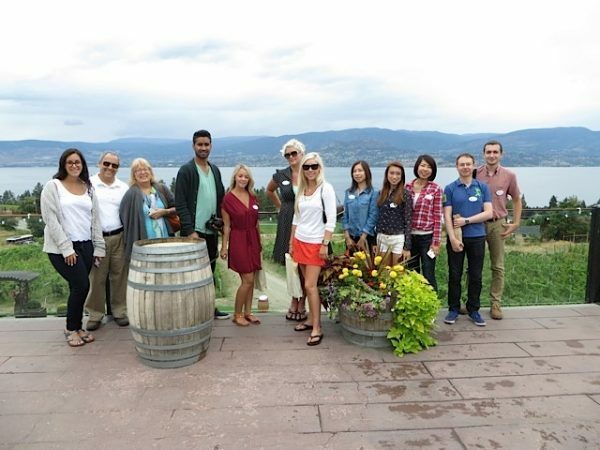 Overlooking Okanagan Lake, the winery has a breathtaking view and an old-world charm. Enjoy the unique red and white wines at family owned Little Straw Vineyards, located at the foot of Mt. Boucherie. 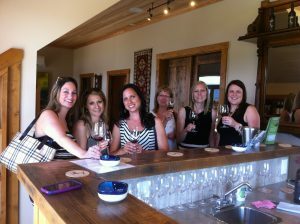 Visit a “diamond in the rough” on the Westside Bench, Rollingdale Winery. This quaint farmgate winery is 100% family owned and operated. At Volcanic Hills Estate Winery the Gidda Family has crafted wines with layers of complexity. Enjoy the tastings of wines made from 100% B.C. grapes from the family’s own vineyard. 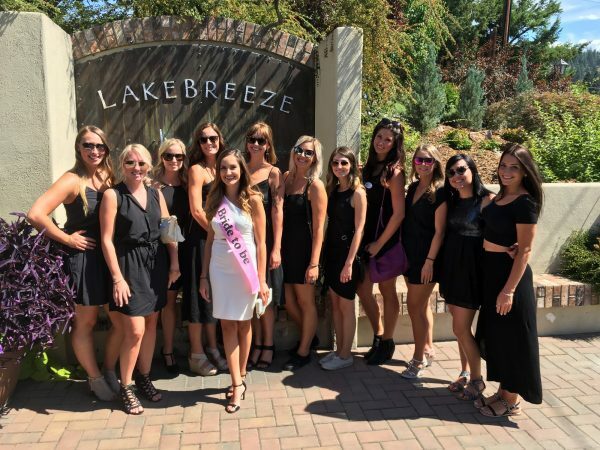 Sampling amazing wines at popular Westside Wine Trail wineries and be given the opportunity to collect a bead at each venue. The Bead Trail is a great way to collect affordable and meaningful jewelry. Each location has a unique bead that you can add to your bracelet; the bracelet can be purchased at all participating businesses. At the end of your tour you will also receive your special Distinctly Kelowna Tours’ bead. Rollingdale Winery is a family owned and operated farm gate winery. Their focus is on producing fine wines using only premium grapes. Since 1968, Mt. 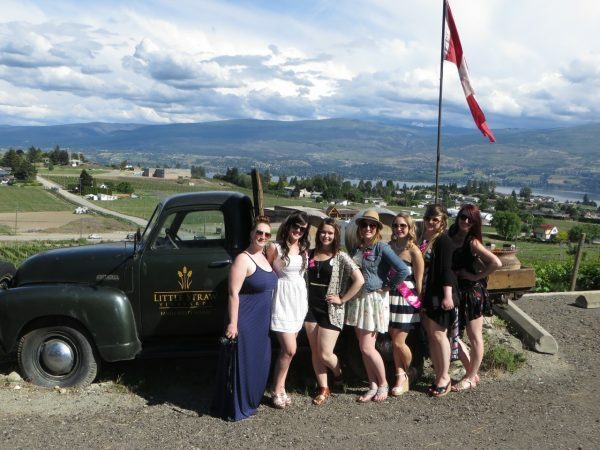 Boucherie Estate Winery’s award-winning wines reflect the quality of 100% vineyard ownership. 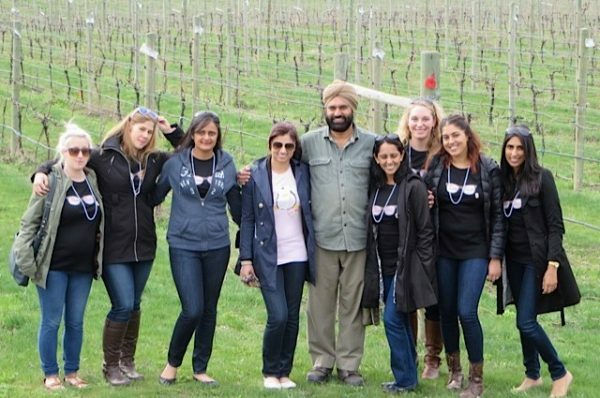 At Volcanic Hills Estate Winery the Gidda Family has crafted wines with layers of complexity. 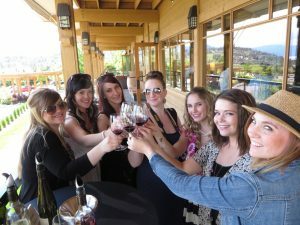 Enjoy the tastings of wines made from 100% B.C. grapes from the family’s own vineyard. Enjoy the unique red and white wines at family owned Little Straw Vineyards, located at the foot of Mt. Boucherie. Visit Kalala Organic Estate Winery for tastings of award winning wines, overlooking the Okanagan Lake. Since 1952 the Paynter family has been selling fresh local fruits and vegetables at Paynter’s Fruit Market, which we visit in season. 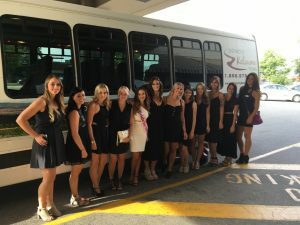 A chance for the guys to get together for an unforgettable experience and celebrate in style! 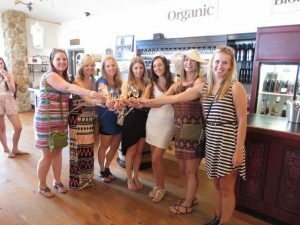 Tastings at five distinct venues in Kelowna’s historic downtown area. Your Historic Downtown Tasting Experience will take you to Tree Beer Institute where they take craft brewing seriously, producing high quality award winning beer. 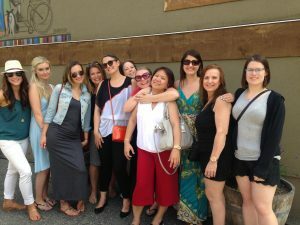 Urban Distilleries offers a distillery experience that will stay with you for years to come; you will sample top shelf Gins, Vodkas, Rums, & Whisky. Enjoy a tasting at Calona Vineyards, B.C.’s oldest and most awarded winery. Savour Broken Ladder cider at BC Tree Fruits Cider Co. Okanagan Spirits is an internationally acclaimed craft Distillery featuring a unique selection of specialty spirits. Made from 100% BC fruit, and without additives, chemicals or artificial flavours, these fine spirits have won numerous awards domestically and internationally. A two-part adventure including exciting and challenging aerial escapades combined with backcountry exploration. The ziplines at our local ziplining park are a breathtakingly high adrenaline rush, with the highest outdoor line, over 380ft in the air, and the longest a heart-pounding 1800ft that flies you right down the canyon. 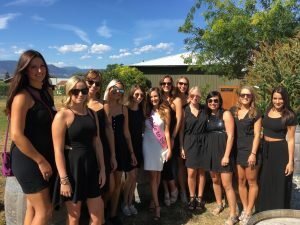 During your ATV experience you will explore the amazing Okanagan backcountry as you are guided through rugged lush terrain to visit amazing mountain views. 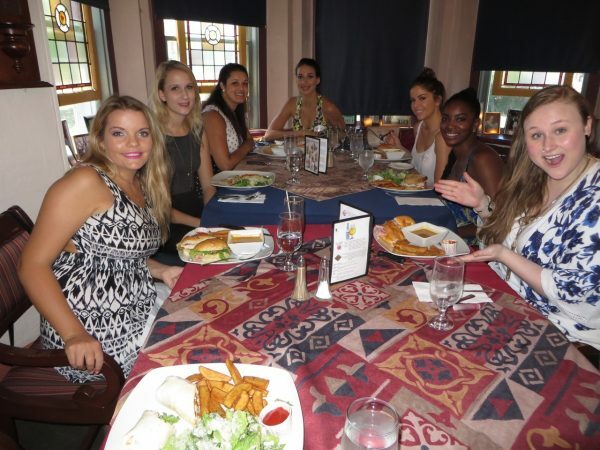 Your full day tour will include a stop for lunch at an amazing restaurant with lake views. 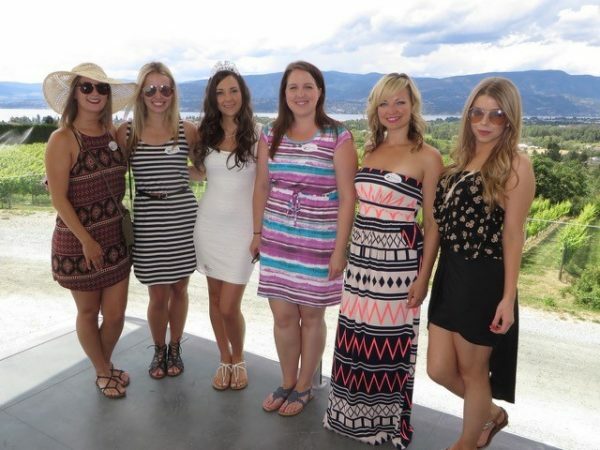 Enjoy a round of golf at one of Kelowna’s spectacular golf courses. Our golf courses are some of the most breathtaking in the country, with vineyards, orchards, mountains and lakes. We can arrange your golf and lunch or dinner after your round. Some of the amazing course you can choose from are Black Mountain Golf Club, Tower Ranch Golf and Country Club, Okanagan Golf Club, The Harvest Golf Club, Gallagher’s Canyon Golf and Country Club and Predator Ridge, plus many more. 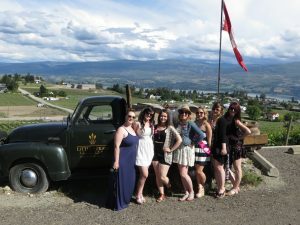 See more courses at Tourism Kelowna. 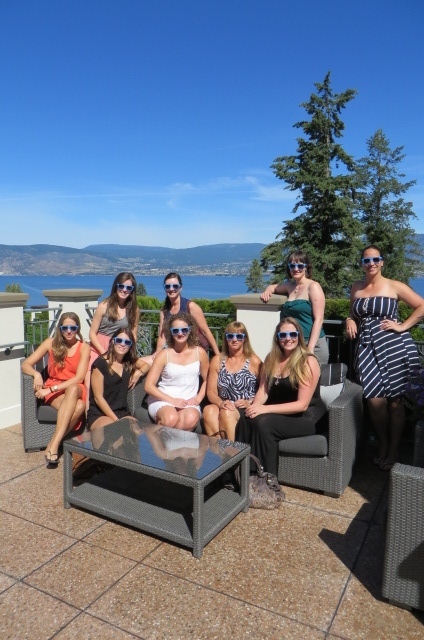 Combine wine and cheese with spectacular views of Okanagan Lake. 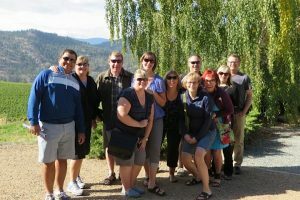 This tour takes you to three unique wineries on the East Bench of Kelowna and an organic goat cheese farm on the steep slopes near Okanagan Mountain Park. 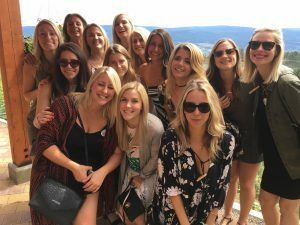 Visit Summerhill Pyramid Winery, the largest certified organic vineyard in Canada and world competitor with its “champagne” style bubbly. 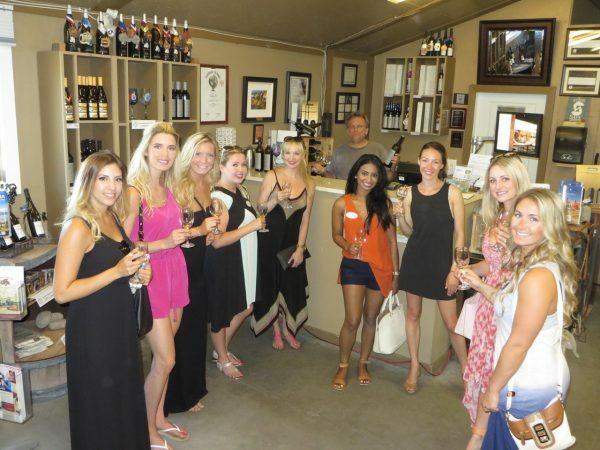 Enjoy wine tastings at CedarCreek Estate Winery with its Mediterranean style wineshop. 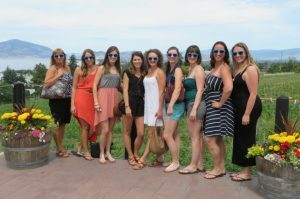 You will also visit Tantalus Vineyards where grapes have been grown since 1927. At Carmelis Goat Cheese Artisan try samples of European-style organic goat cheese, from soft to hard, and the best gelato outside of Italy. 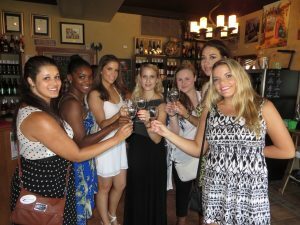 Your experience can include an informative winery tour at either Summerhill or CedarCreek. The full day tour with a lunch stop is at an amazing restaurant overlooking the lake.